Bass Lake is a hidden treasure in Blowing Rock, North Carolina. If you’re considering relocating to this charming town and you’re reading this, you’ll be one of the privileged. Take this as your recommendation to visit. Surprisingly, not all residents of Blowing Rock have been to Bass Lake. This truth most likely represents the phenomenon of locals taking an attraction for granted. It goes along with a quote by D. Runes, “People travel to faraway places to watch, in fascination, the kind of people they ignore at home.” Simply substitute sights for people, and it sums up this situation. 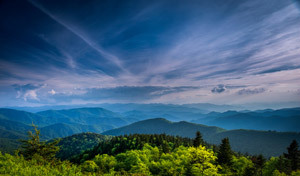 Blowing Rock and the High Country as a whole are places you don’t need to leave to get away. They are natural paradises, featuring some of the most breathtaking scenery and views in the nation. People from all around the globe come to this place. It’s a type of region that promotes a “staycation.” With so many things to do and see, residents can easily live like a tourist. One of those things to see AND do is Bass Lake. Bass Lake is a pristine body of water, surrounded by woods and trails. Visitors come to fish, ride horses, exercise, enjoy a picnic lunch, and take in the sights. With every season comes a new landscape, each one worthy of a postcard print. If you live in Blowing Rock, you’ll have easy access to Bass Lake all year round. It’s surely worth considering when comparing potential properties. You may not necessarily choose a home to buy simply because it’s located close to Bass Lake, but if you happen to find one that is within a close distance, you can add Bass Lake to the “pros” list. While it’s merely a fraction of the splendor this region boasts, it deserves its own recognition. You’ll soon see why. 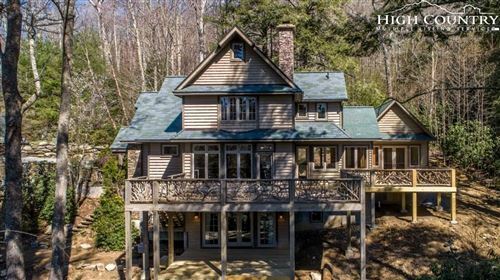 Browse houses for sale in Blowing Rock and pursue your place near this beautiful attraction.